After scoring his best qualifying result for the year, Holden Racing Team’s Garth Tander says he knows what he is doing next year – but he's not telling. Right before news broke that teammate James Courtney is expected to stay with the squad that will become privateer outfit Walkinshaw Racing after Holden’s exit, off-contract Tander told media he was almost certain of his fate in 2017. 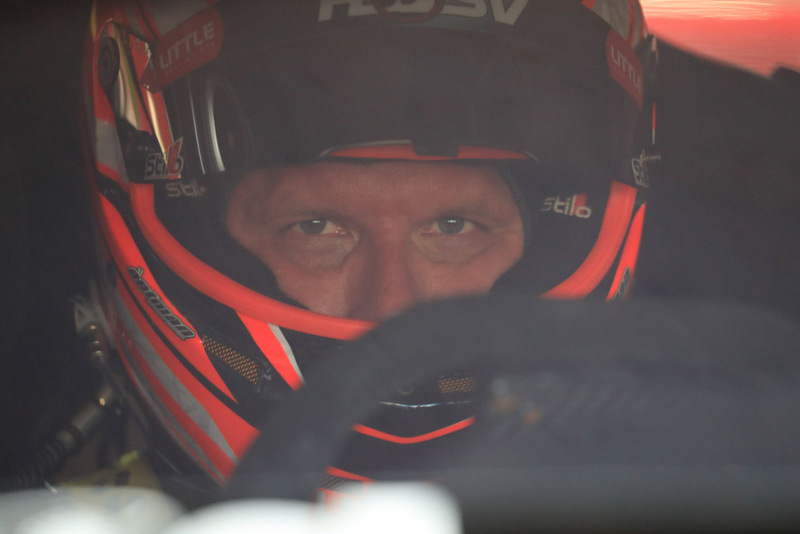 The 2007 Supercars Champion and co-driver Warren Luff have earned a second place start in today’s Wilson Security Sandown 500 and Tander will be pushing for his first victory since Townsville 2014. The microscope has firmly been on Courtney in talks of the silly season – and Tander did his best to avoid discussions after yesterday’s qualifying. “I know what I’m doing. I’ve got a fair idea,” he said. 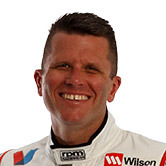 Tander has been linked with the place it all started for him, Garry Rogers Motorsport, with Scott McLaughlin departing to DJR Team Penske. 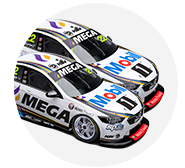 He won his first Bathurst 1000 with the team in 2000, finished second in the championship that same year and speaks highly of Rogers’ organisation to this day. The two Volvos locked out the second row for tomorrow’s race. "I’ll just worry about next year next year and worry about tomorrow now,” he said. The HRT has not delivered on results this season, but team boss Adrian Burgess told supercars.com a strong result at the enduros would turn a bad start around. Starting second alongside race favourites and two-time Sandown 500 pairing Jamie Whincup and Paul Dumbrell doesn’t faze Tander – in fact he believes the P2 grid spot may be an advantage if there’s inclement weather. “It’s not worth having a crack, it’s 20 laps it doesn’t count for anything,” he said when asked about whether he would push Whincup for the lead in yesterday’s qualifying race. “You start on the inside of the front row or the outside of the front row – if it’s changeable weather the outside line will be dry from previous races running across it. With changes to the regulations this weekend, teams race on soft Dunlop tyres for the first time in the 500 and are only required to complete three compulsory pit stops (last year it was four). Traditionally the co-drivers have started the race, and while Tander said they hadn’t yet made the decision, he was happy to take whatever option would land he and Luff at the front at the end of the 161 laps. “I’ll do whatever works best for the strategy for the race for whatever works best at the end of the day. “I think, to be honest, we’ll see a variation of what we’ve seen here in the past because of the soft tyre and the potential for degradation – I think you’ll see a variation in strategy now they’ve taken out the four stop minimum mandatory stops. ‘I think you’ll see some variation amongst the teams over three versus four stops. Tander sits 11th in the Championship standings.